You may just get lucky because Monterey Bay Aquarium discount tickets are often available for those who know where to look. Many hotels offer multiple day discounts and members of the military or visitors staying with residents of Monterey County can enjoy healthy discounts as well! One of the best ways to save money when you travel to the Aquariun is to buy an entertainment book. Fifteen dollars or less (seasonal) gets you lots of local discounts plus $5 off each Monterey Bay Aquarium ticket. Check with your friends. Many have the book already but won't be able to travel to Monterey and would be happy to share. 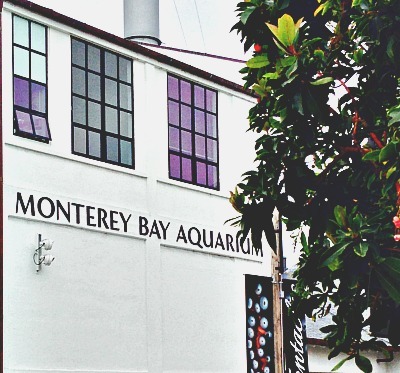 Your visit to the Monterey Bay Aquarium will likely be a wonderful experience and will be even better if you take advantage of the many discounts offfered by AAA and for those in the military. AAA offeres Monterey Bay Aquarium Discount tickets for a discount of about $2 for each ticket which can add up quickly if your group is large. If you are active or retired military you can save $2 off each adult and child ticket but you need to go to your local military base headquarters to obtain. If you visit the Monterey Bay Aquariun at least two times each year, an aquarium membership can save you substantial dollars ... especially if you have a large family. The savings will vary, but consider that a family of two adults and three chiuldren can save about $60 and get free return trips during the year. Since the Aquarium changes its feature events during the year, you have free access to all the new exhibits and special shows. As long as you have the needed ID, students and seniors over 65 can save $2 off their tickets as well. At certain times of each month, Monterey Bay Aquarium discounts are available to locals who can get free tickets for up to 6 or 8 people through the Monterey County Public Library. Then residents can bring their non-resident relatives for substantial savings. So, if you have any local connections, ask them to look into this for you. The aquarium also has free days for locals (they must bring a utilities bill or some such as proof.) The date schange, so take a look at he Monterey Aquarium website for specifics. I have 4 Extra Tickets that are not going to be used. Good for anyone to use. 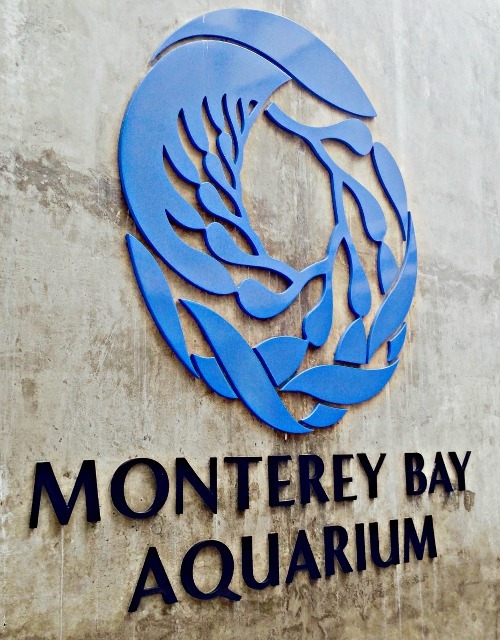 The Aquarium has teamed up with reputable hotels, motels and bed and breakfasts to offer Monterey Bay Aquarium Discount tickets by combining lodging and admission tickets. These tickets are valid for two consecutive days at the aquarium at any time of the day. Tickets and packages can only be purchased through the hotel, so please contact them directly for more information. This option may be the best of all, since the Aquarium is so big it can be a struggle to see it all in 1 day and the number of families attending increase significantly after lunch and can be crowded. The better choice is to go on two consecutive mornings. It;s much more likely ythat tou will have a better experience and save enough dollars for a hearty meal on Cannery Row. There are over 50 Hotels, motels, bed and breakfast and Inns in the Monterey Bay area and beyond that offer these discounts. The following are a few of those that are recommended. 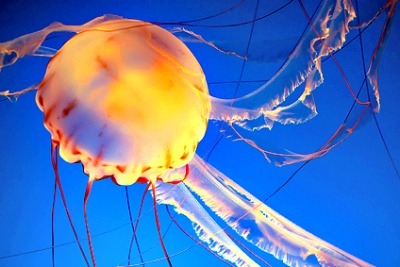 Check the Monterey Bay Aquariun website for a complete list.